I received a B.S. in Chemistry from Queens College in New York City. I also attended business and management courses during my years in the scientific information business. 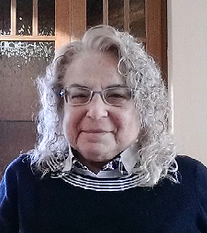 After retiring, I switched gears from fact-based literature to writing fiction, but science still plays a part in my stories. National Novel Writing Month in 2008 gave me a great boost in just writing. After that, with the help of critique groups and writing classes, I’ve honed my craft. Recently, I’ve attended online creative writing courses at Writers Village University, and I’m a mentor’s apprentice during the survey writing class, F2K. 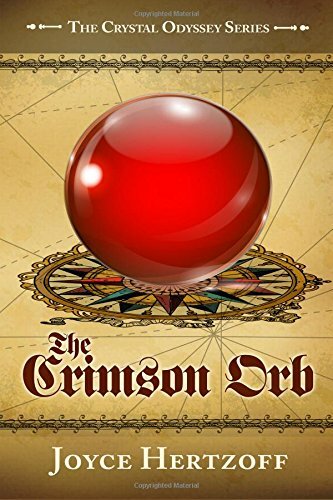 In June 2014, my first fantasy novel, The Crimson Orb, was published by Assent Publications. The sequel is due out in September. I’ve also had a few short stories published in anthologies. My husband and I moved to Albuquerque in 2008. While thousands of people travel to Meecham to seek the legendary Crimson Orb, teenage Nissa Day seeks her missing magic teacher, the wizard Madoc, who failed to return after a journey to care for his ailing father. Together with her older brother Blane, she rides east from Holm Manor to look for him, taking two strange books they found in Madoc’s chambers. They secure passage from East Harbor to Fairhaven, the capital of the East Islands. At the Citadel in Fairhaven, they are joined by Madoc’s brother Gareth, sister Carys, and two of Gareth’s men. Their perilous journey back across the sea, then south on horseback and west through the Frozen Tundra of Sorn eventually brings them to Meecham, a town teaming with Orb seekers. Madoc is being held by four outlaws, who believe he can lead them to the Orb before anyone else. Through their adventures, Nissa learns how little she knows about her world. She is able to develop unexpected skills, including the ability to mindspeak with Madoc. Nissa, Madoc, their siblings and the Duke’s son Kerr travel north to Solwintor to seek the source of Madoc’s two books, written in a strange language. 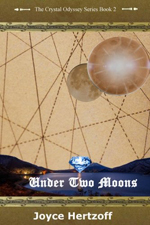 At a factory west of the town of Grenska they learn about a catastrophe a thousand years earlier, caused by the formation of their world’s second moon, and about the Stronghold, a cavern where people from many countries are attempting to recreate the lost crystal-based technology from before the catastrophe. Nissa, dismayed that she’s assigned to the sewing room at the Stronghold, uses her assignment to instill a sense of experimentation among her new friends. More crystals are needed to power the devices recreated at the Stronghold so an expedition is sent to Dulno Lake in an attempt to retrieve crystals from its depths. Nissa accompanies those sent, including her companions. She helps the expedition fight against perils, including those who oppose them and monstrous fish at the bottom of the lake. Will the expedition be successful, and will Madoc ever find the source of his books? Anabet Haines has dreamed about traveling from the family farm to the exotic places her Aunt Gillian described over the years, so when her aunt recruits her as the next portal traveler, Bet jumps at the chance. In the capital of Nokar, Bet begins her training. 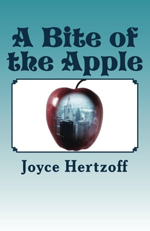 But when circumstances force Bet to travel alone with little training and equipped only with an ornamental knife and four enchanted apples, Bet must use her wits to retrieve a stolen portal key in the intimidating world of The Big Apple. Has she bitten off more than she can chew? With the help of new friends, including a young man from another world, and with apples that don’t work the way she expected, Bet searches for the thief and the stolen key. This novella is filled with a variety of characters and locales. The action escalates as Bet learns what it takes to be a successful portal traveler. This anthology of stories is something special. It’s the culmination of four months of extremely hard work and dedication by eleven outstanding authors. Through a course at Writers’ Village University, we offered them a chance to go beyond regular teaching and learn how to dramatically improve their storytelling to the point of having their stories publishable. But it came with a catch: they had to be willing to put in the work. Lots of work. This book is the result of those months we watched them transform from “just writers” into full-blown professionals. They were asked to take chances that some of then, frankly, weren’t prepared to take. Our class started with twenty-five students. It ended with these eleven stories. 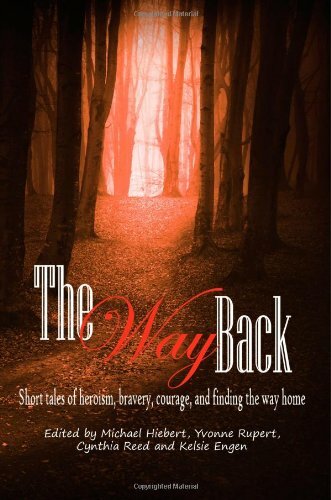 Eleven fantastic stories spanning all genres, each tale deserving recognition. Don’t miss this chance to read a handful of authors on the brink of breaking out in the industry. 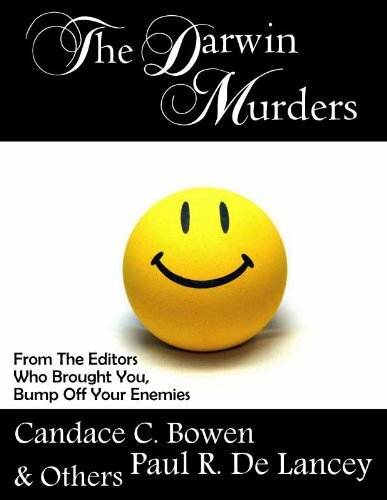 A well-done murder should leave a good taste in the survivor’s mouth, like a delicious dinner accompanied with pleasant conversation. Gentle reader, please enjoy this killer forty-three course feast. Bon appétit. 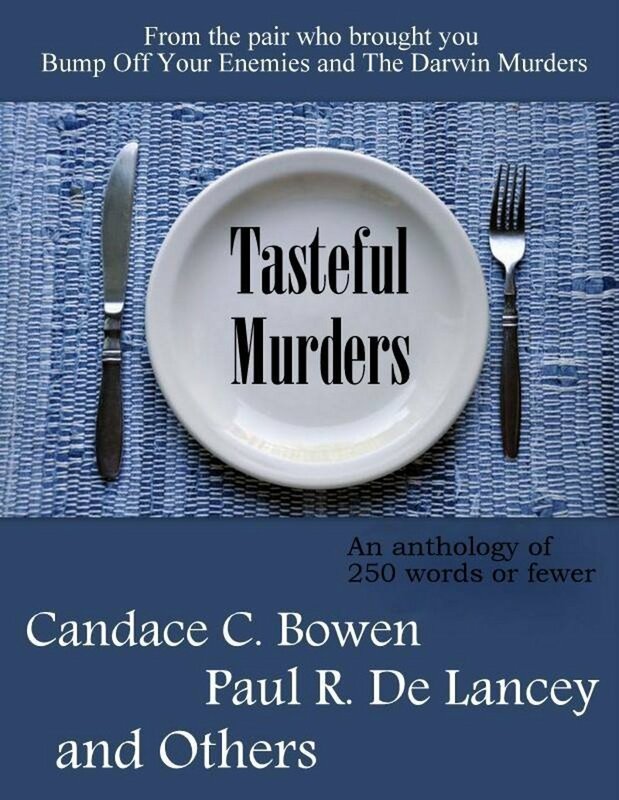 Contributors to this murder anthology are: Rose Anderson, Judy Beaston, Tom Britz, Candace C. Bowen, Candy Burke, Dovey Mayali Cralk, Paul R. De Lancey, SK Delph, Nandy Ekle, Ellorien, Lisa Finch, Lorenz Font, Rose Gardener, Amy Buckheister Gettinger, Joyce Hertzoff, Michelle Hickman, Rob Houglan, RJ Jeffreys, V.E. Jorden, Mark Kennet, Karen M. Kidd, H. A. Lamb, Kelli Sue Landon, Sarah Laurenson, Elizabeth M. Lawrence, Desirée Lee, D.K. Mason, Eileen Matsumuro, JT Norton, Mysti Parker, Roxe Anne Peacock, Leona Pence, D.J. Pitsiladis, Pearl Prokopowicz, Sandra Riley, Riley Ross, Vivian Samuel, P.D. Shaw, Kally Jo Surbeck, M.J. Sydney, Beth Tully, Carol R. Ward, Alex Westhaven.